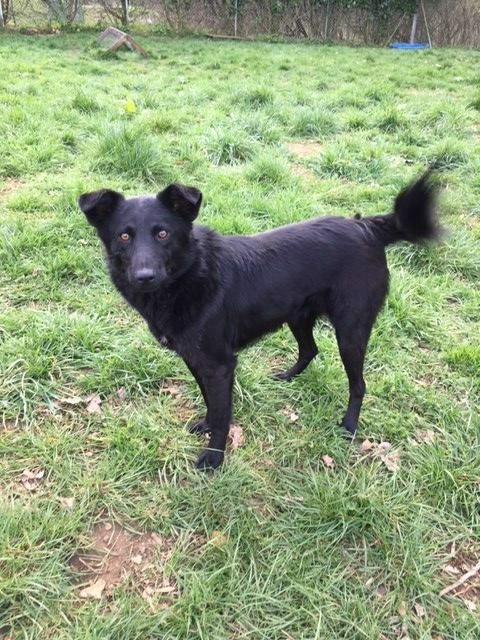 Gracie is a 2 year old female Collie Cross. 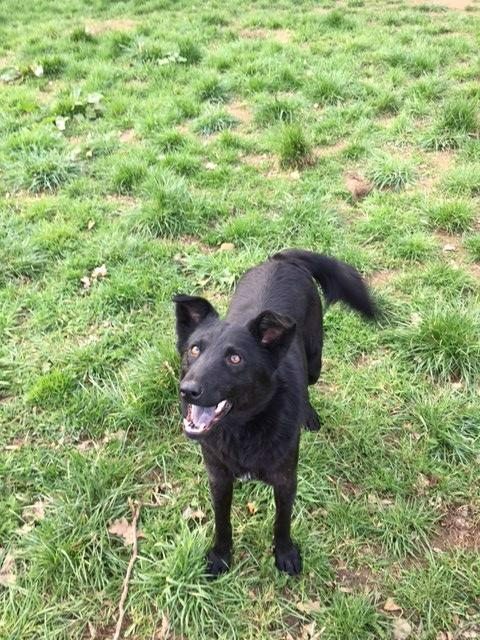 Gracie is a stunning girl, rescued from the streets in Romania, and now in our care in Dereham. She is an active girl and has lots of love to give. She loves her cuddles and always wants to get involved in things. She gets on great with other dogs and people. She has the most beautiful smile and a very happy girl in herself. 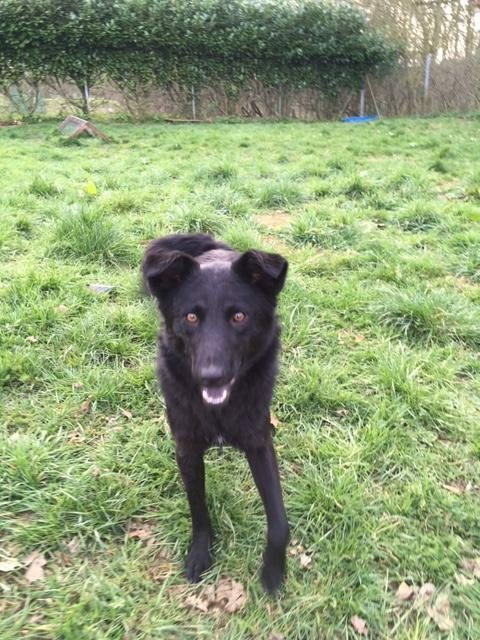 Gracie is spayed, vaccinated and chipped. If you could give Gracie a home, please get in touch.